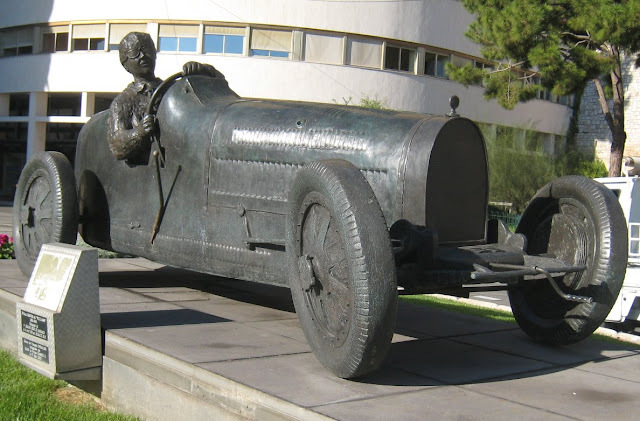 This sculpture is of William Grover, known as Williams (1903 - 1945) who was the winner of the 1st Grand Prix of Monaco in 1929, driving a Bugatti 35 B. The sculpture was created by François Chevallier and inaugurated by Prince Rainier in 1991. 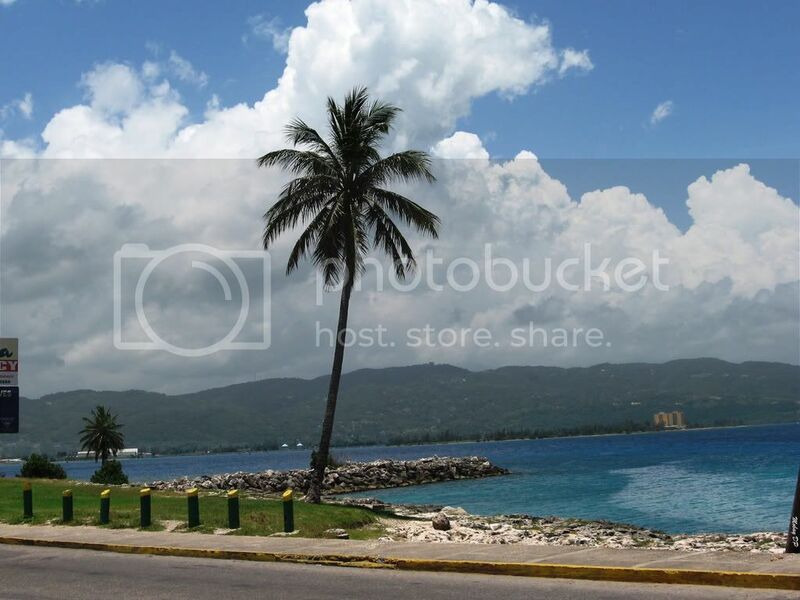 It stands in the centre of the roundabout at Place St. Dévote. I wonder what he would think of the cars they drive today! It just goes to show, we've come a far way baby!